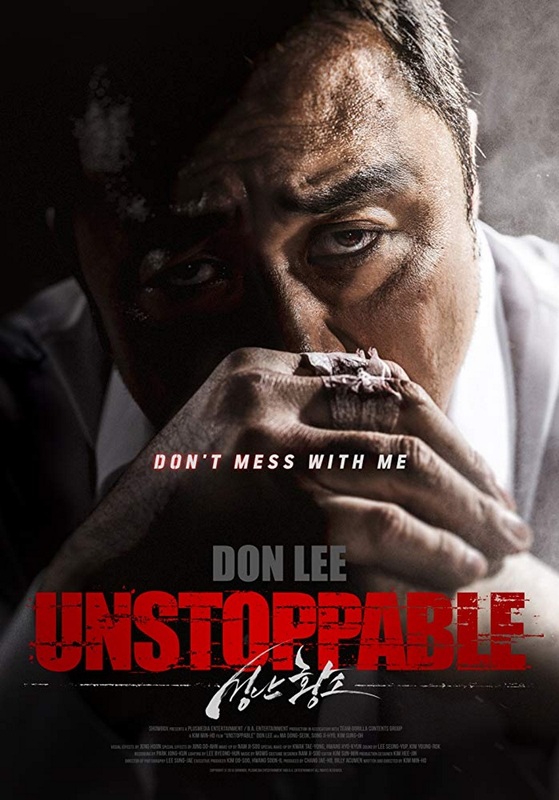 In this hard-hitting action-thriller, Ma Dong‑Seok stars as a legendary gangster enjoying a quiet retirement. But when his wife is kidnapped, he must once again become the brutal criminal he left behind in order to get her back. We see news broadcast reports of China releasing the detained boat containing the king crabs. Then we see Dong-Chul and Ji-Soo drive up in their new Mercedes to their new crab restaurant to celebrate her birthday.